We offer Black Mucuna Seeds . 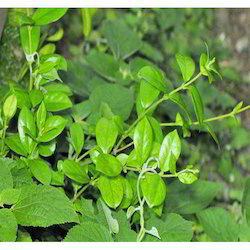 - Different types of natural herbs that can help in curing obesity problems, in both adults and children are available with us. AayurMed cultivates, sources, supplies and export Caesalpinia Bonducella (Lata Karanj) for last 30 years across the globe. Our Caesalpinia Bonducella (Lata Karanj)is used for various medical and cosmatics purpose. With the aid of our experienced team, we are devoted towards providing an exquisite range of Mitha Indarjava. 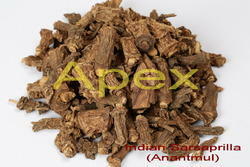 Our precious clients can avail quality tested series of Indian Herbs from us in varied packing option. This product is processed employing the finest quality ingredient which is obtained from reliable retailers of market. Presented product is extremely employed by clients for various purposes. With our expertise and trustworthiness, we are engaged in offering an optimum quality range of Salab Punja. Being a quality-centric organization of this industry, we are engaged in offering an optimum quality Ood Saleeb. Chamomile, closely related to the daisy, has become one of the most popular herbal remedies in the world, with an extremely broad range of applications and uses, both internally and externally.